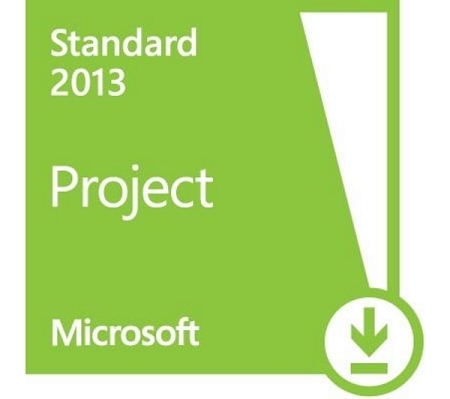 Microsoft Project Standard 2013 helps you easily plan projects and collaborate with others from virtually anywhere. Microsoft Project Standard 2013 delivers powerful, visually enhanced ways to simplify planning, collaboration and resource management so you can successfully tackle all types of projects. With Project Professional 2013, individuals, teams and the enterprise can realize the results of unified project and portfolio management by adding Microsoft Project Server 2013. Project Server 2013 ensures organizations select and deliver the right projects while gaining greater visibility and control of resources, leading to improved productivity and better business performance. New task-based graphical menus with familiar and essential functions make it easy to create and manage projects. Combining the ease of a tool like Microsoft Excel with the powerful Project scheduling engine, Project Professional 2013 puts you in control. With a completely new and visually enhanced timeline view, you'll have a clearer view of tasks, milestones and phases. Expanded color palettes and text effects help you make every timeline visually effective to see and share important dates and deliverables.